In the world of car seats, safety is paramount, but if the seat is beautifully designed and easy to use, it’s irresistible. 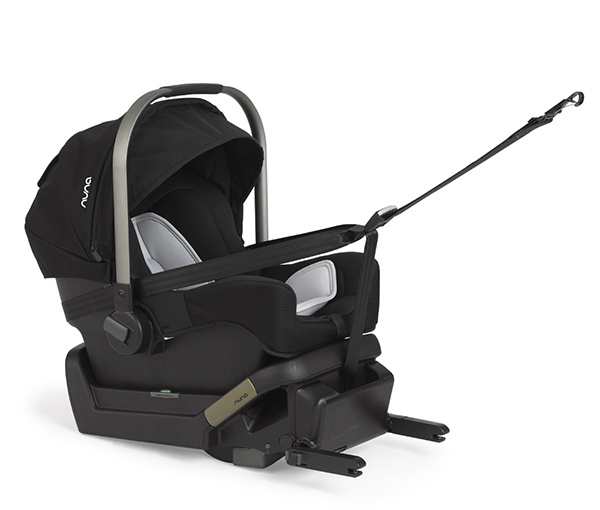 Meet the Pipa Klik, Australia’s first rigid ISOFIX-compatible infant capsule. It’s the perfect marriage of practicality and beautiful design. Created by Nuna, a Dutch company that believes life with babies should be smart, safe, simple and beautiful, the Pipa Klik infant capsule is all of those things. With a five-second installation promise that’s the dream of every parent who’s ever sweated over manoeuvring a heavy capsule into a cramped back seat, the Pipa Klik is ISOFIX compatible. That means it clicks into rigid attachment connectors in the car, and is further anchored with a top tether strap. Quick release buttons mean you can easily swap the seat between vehicles. Colour-coded indicators on the ISOFIX connectors, and bubble level indicators make installation practically fool proof. Safety doesn’t stop with good installation. 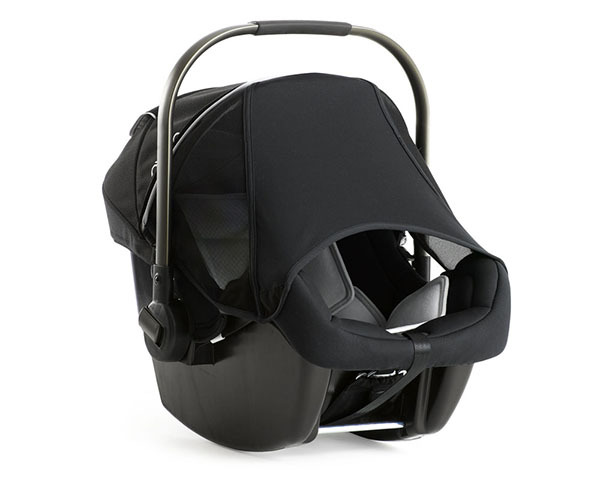 The Pipa Klik boasts a new high side EPP foam side impact protection providing increased safety for baby, but also giving baby more support when sitting upright in the carrier. The Pipa Klik goes one step further in infant safety and comfort with two new features – the multi position harness now with three shoulder positions, and two crutch positions – giving baby more room to grow. The new 3 stage insert design grows with baby as it adapts to provide just the right amount of support to keep baby safe, snug and comfortable whether they are a tiny premmie bub or a larger bundle of joy. Next to safety, Pipa Klik’s designers have focused on practicality. It’s every child’s duty to make clean spaces dirty, and a pristine car seat is a great place to do secret spews or have nappy leaks when parents aren’t looking. That’s why Nuna has made the seat insert removable and machine washable. Our favourite design detail of the Pipa Klik is the Dream Drape Sun Shade, a sun blocking panel that stretches from the canopy to the footrest. We’ve all been on long drives with a baby in the back screaming because the sun is shining directly in her face. The Dream Drape Sun Shade puts an end to that. Gaps at the sides of the cover leave room for plenty of air flow, and a gap at the bottom means your baby can still happily kick her feet. Some babies have a favourite toy, others a favourite sleeping spot. The Pipa Klik doubles as a rocker so there’s no need to attempt the dreaded transfer of a sleeping baby from car seat to cot. Don’t think we forgot about the design. The Pipa Klik is sleek black with a smoky aluminium handle and ergonomic grip. With Nuna or Maxi Cosi car seat adaptors, it clips easily onto a wide range of pram frames, and the design means it will look slick on any frame. The Pipa Klik is suitable from birth to six months and is available at Nuna.